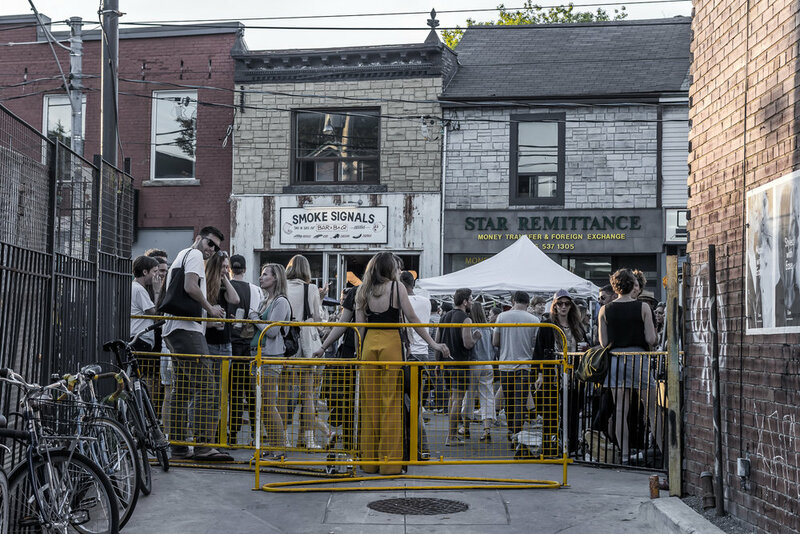 My favourite street festival in Toronto was back for its 5th year this past weekend! Lucked out on the weather. See you again next year! 40mm lens again, great for these wide street scenes with great light coming in from the west.